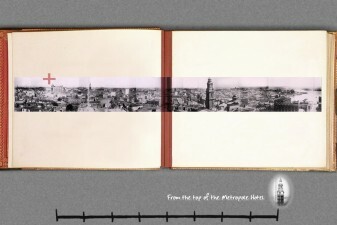 Lady Darley Album an interactive facsimile of a 1900s album assembled from huge panoramic photos (approx 3 m). 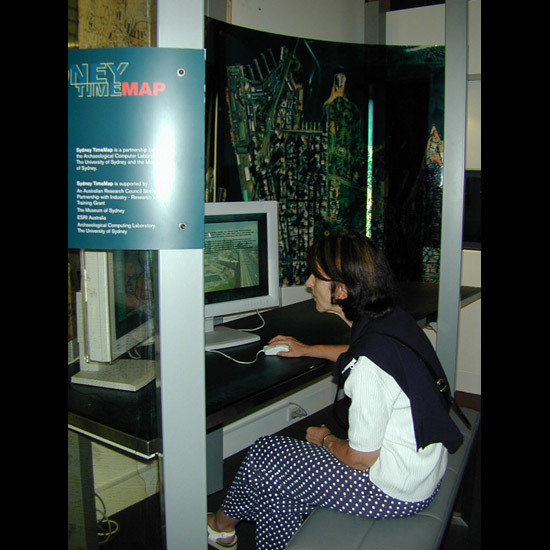 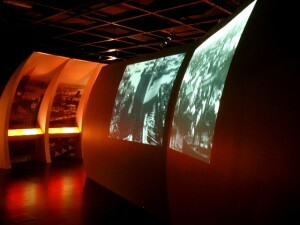 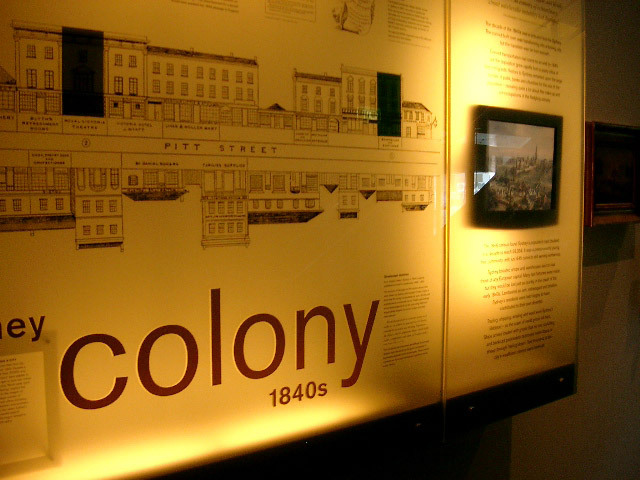 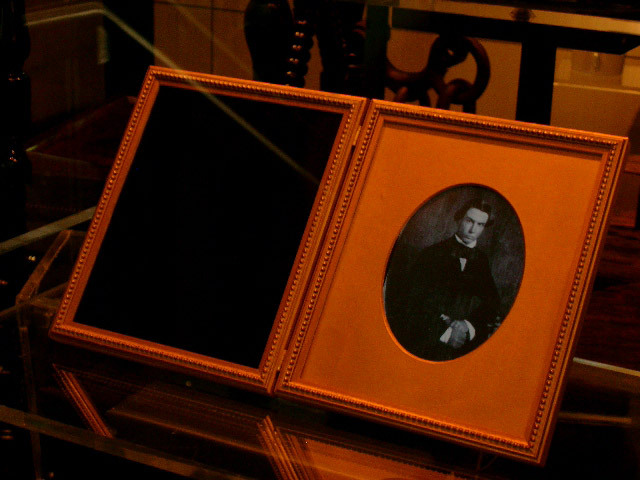 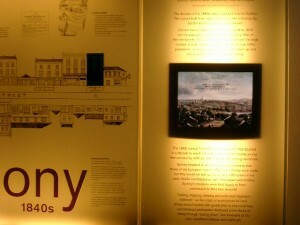 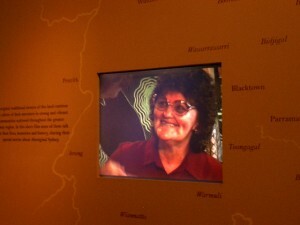 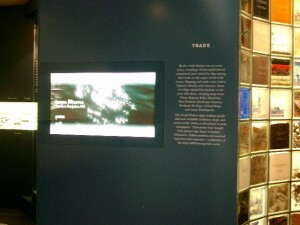 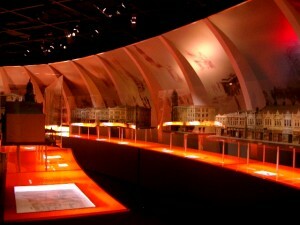 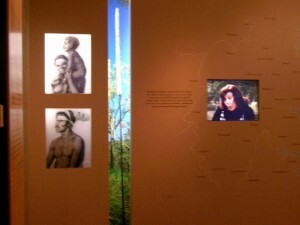 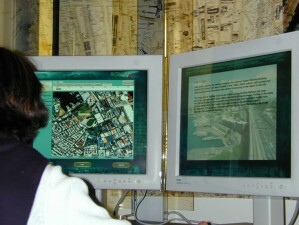 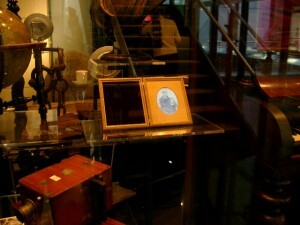 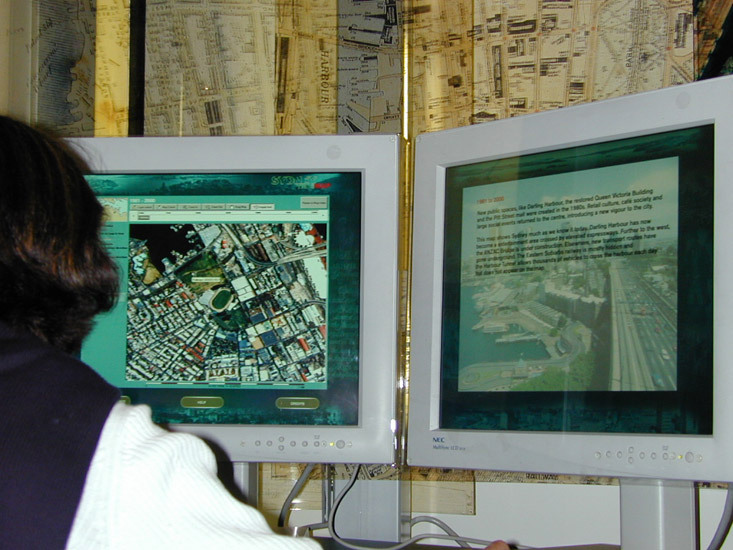 Between 2000 and 2003 at the Historic Houses Trust of NSW, and their flagship site Museum of Sydney, I designed and produced many multimedia displays. Design challenges involved working with historical and archival content; synthesising modern technologies with old; interaction design for public places, and integrating timebased media into museum displays. 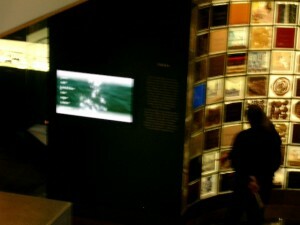 Since then I have devised and produced museum projects for the Australian War Memorial WW1 Gallipoli Galleries.